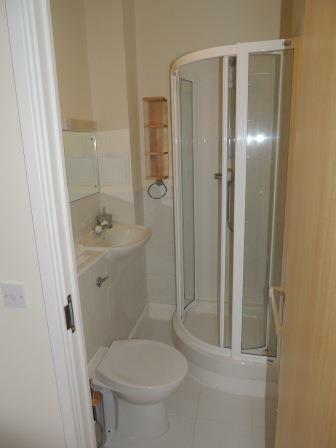 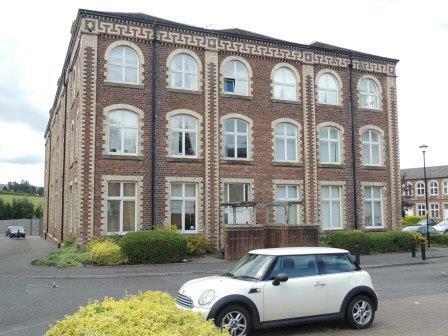 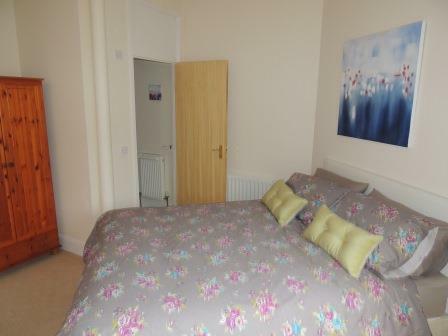 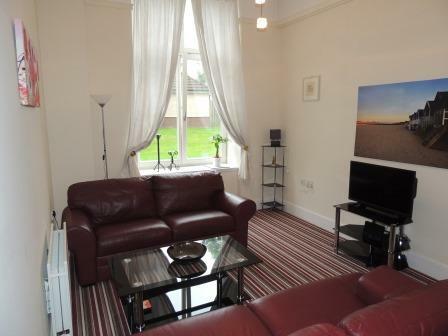 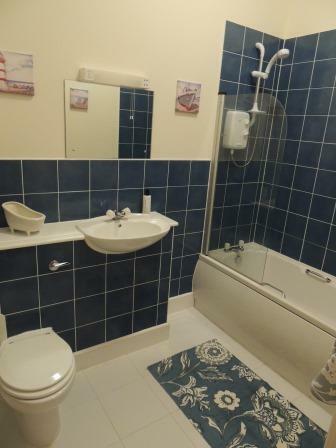 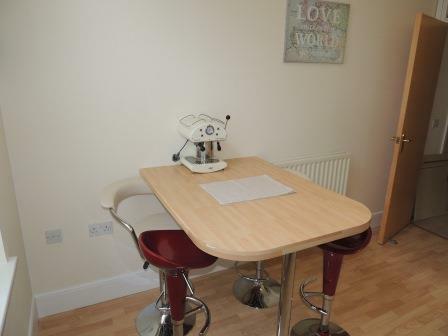 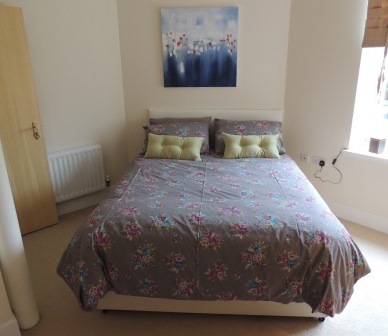 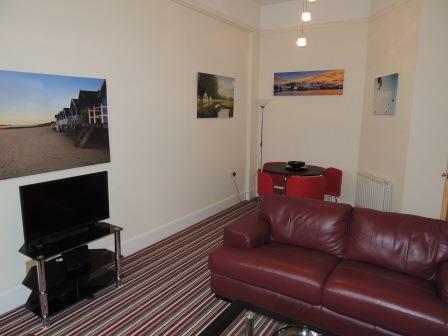 The bright and airy apartment is easily accessed from the generous parking area through the secure entrance hall. 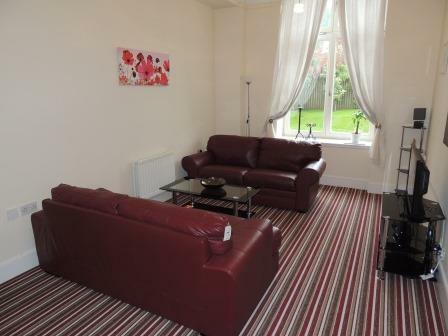 Internally the spacious lounge comfortably seats everyone for reading, watching TV/DVD and dining. 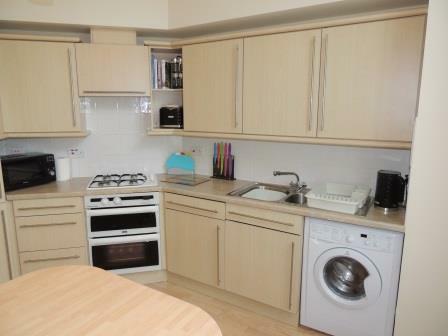 The fully fitted kitchen also includes a breakfast bar. 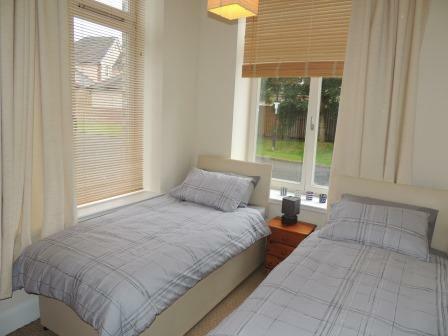 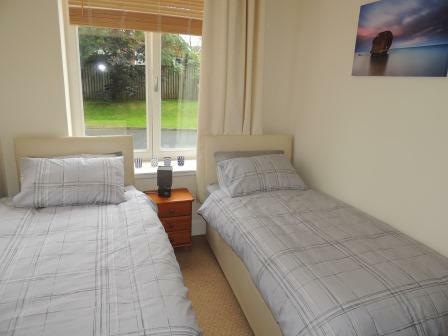 Two large bedrooms (one ensuite) provide kingsize and twin bed options. 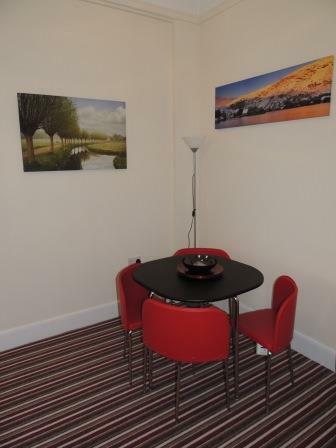 The apartment would suit families or four adults looking for a safe, convenient base for exploring or a couple seeking a high quality retreat to relax in.